Earn money as a web hosting affiliate! 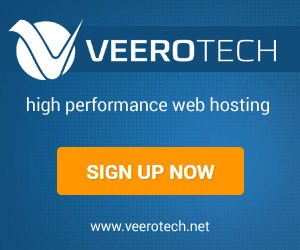 Earn up to $100 per web hosting referral! Get started today & begin making money! Simple, easy to use program! Real-Time Stats, Reporting & monthly payouts! Commission Type Pay-Per-Sale $10-$100 USD for each sale you deliver. Payout Duration Payments are made once per month, for the previous month once requested. Shared/Standard Web Hosting* $50.00 USD for each sale you deliver. 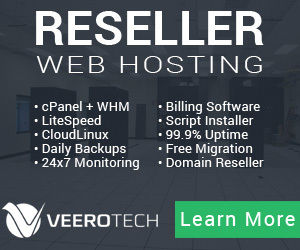 Reseller Web Hosting $50.00 USD for each sale you deliver. Fully Managed VPS Hosting $100.00 USD for each sale you deliver. 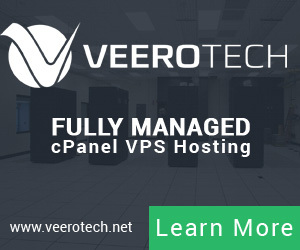 Self Managed VPS Hosting $25.00 USD for each sale you deliver.